A history of great pizza in Fargo & Moorhead! 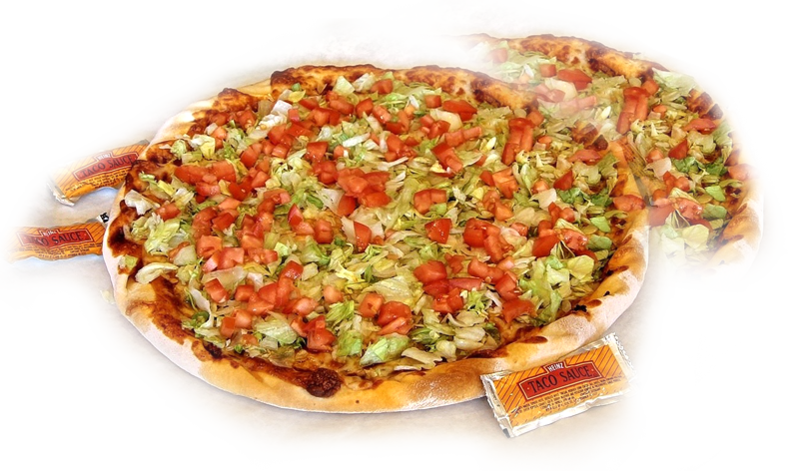 Duane's House of Pizza offers amazing pizzas, chicken and more for dine-in, pick-up or delivery in the Fargo-Moorhead area. With convenient restaurant locations right on South University Drive in Fargo and Highway 10 between Moorhead and Dilworth, a great pizza is never far away. Our pizza is known for it's signature thin home style crust and our special signature seasoned sauce. We also have pizza available in double crust, chicken, shrimp and more. I remember going to Duane's House of Pizza on Center Avenue in Moorhead when I was in high school. The pizza was absolutely fantastic then and it still is. I don't live in Moorhead anymore, but I make it a priority to get pizza from there several times a year. It's still just as good as it was back when I was in high school. Love this pizza!